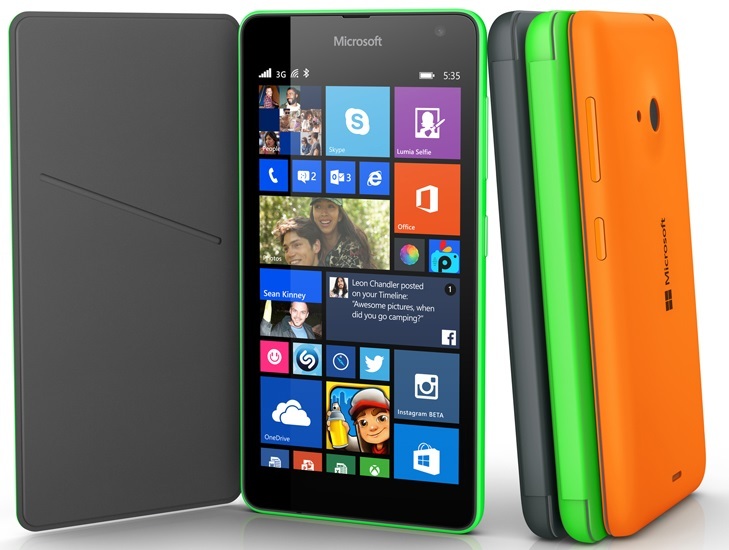 The very first phone branded by Microsoft, the Lumia 535, hits the markets today. This is the first step Microsoft has taken ever since it acquired Nokia. 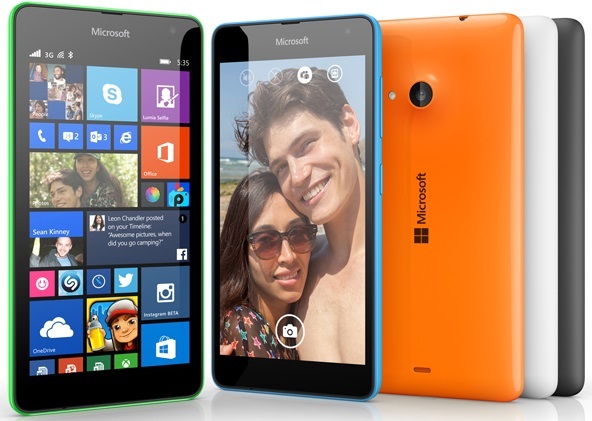 Does this mean that we will no longer see Nokia written on these Lumia models? Microsoft had leased the brand name “Nokia” for 10 years during the acquisition deal. But the big brains in the company thought this is the right time for the shift from Nokia to Microsoft on Lumia devices. Our 5x5x5 smartphone with 5-inch screen, 5MP front & 5MP rear camera. This phone has not seen a lot of design changes and still maintains the sleek colorful stereotype we usually find in other Lumia phones. 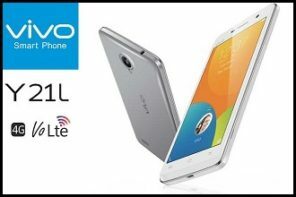 However, the phone has a bang on 5” inch display coupled with a 1.2 Ghz Qualcomm Snapdragon processor and 1GB of RAM. 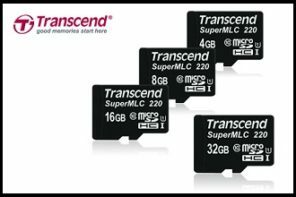 It has an internal storage of 8GB and is expandable by a micro SD card upto 128GB. The two cameras, front and back, both are 5MP; equipped with Autofocus and flash we can guarantee the quality of our trusted brand. It runs on the latest Windows 8.1 and is provided with the crème of software. Microsoft has truly made this phone with a view to conquer the markets. Now how do they do that? 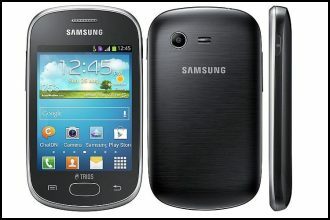 They put everything fabulous they know in one phone and the price tag given is only Rs.8500. This is definitely something to watch out for because the specs this phone offers are amazing for this price bracket and the phone also beats on its looks while the reputation of the owner gives the buyer an assurance of its quality. Author: This post was written by Nishant Shirodkar.